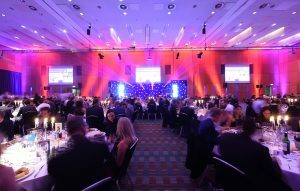 A crowd of almost 400 packed out the Hilton Deansgate in Manchester city centre last night for the Northern Marketing Awards 2016, in association with Prolific North and Don't Panic. 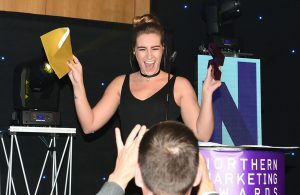 With tremendous support once more from headline sponsor Click Consult, the fourth running of the North's benchmark marketing awards saw a record tally of entries as companies, organisations, institutions and agencies battled it out for one of 18 prized purple ‘N’s. 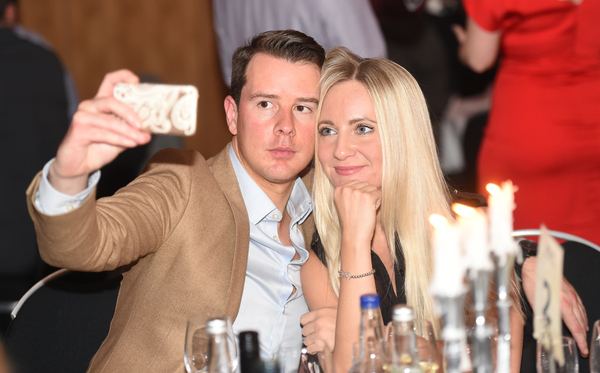 Hosts Andy Crane and Emma Jesson were at the helm once again to keep the evening flowing after a delicious three-course meal had been served at the Hilton, which sits at the bottom of Manchester's tallest building, The Beetham Tower. 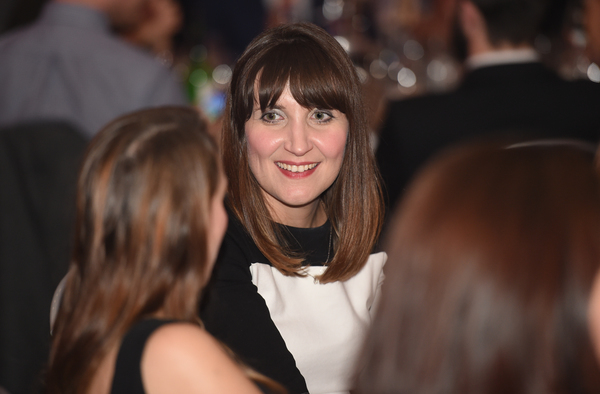 First award of the night, for B2B campaign, went to multi-nominated Leeds agency Savvy Marketing for their Meet Ups project with Pepsi Max. Judges hailed a "genuinely creative campaign with a good twist" and said it had demonstrated "excellent results that worked for the market". B2C campaign went to Manchester Airport, whose Beijing air service campaign for Hainan Airlines was particularly noted for the fact it was "multi-cultural and multi-lingual". They also thought that this was a great "return on investment". PHD took home the Food & Drink category for its "Rubicon It’s a Family Thing" project for AG Barr, with the judges noting how the "excellent" campaign had rebuilt brand loyalty through nostalgia and family bonding. 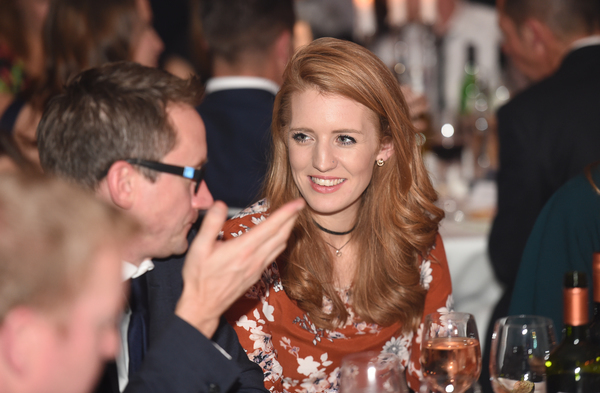 Poulton-le-Fylde agency Catapult PR won the Not-For-Profit category for its Count Me In campaign for One Britain One Nation. The judges pinpointed how the campaign had "certainly generated debate and interest", particularly given the limited budget. 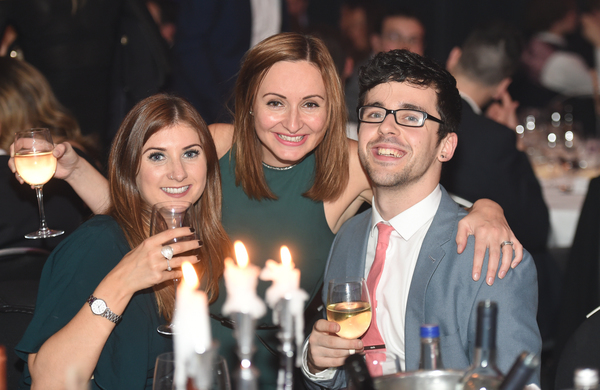 Warrington-based digital agency Latitude took the Professional/Financial Services category - sponsored by Orchard - for its work with London & Country Mortgages, which the judges felt provided "fantastic results on such a small budget". 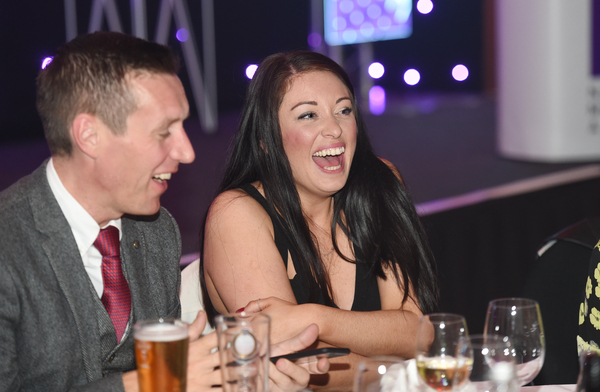 Best Property Construction Campaign went to Manchester's Return On Digital for its Canopies UK campaign, Driving Home Improvement Leads in a Competitive Market. The judges thought that this entry featured an "excellent strategy" and a "good set of results". 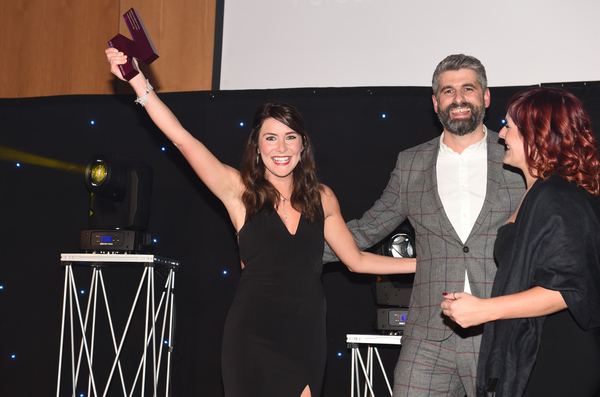 MediaCityUK agency Maynineteen claimed the Retail category - sponsored by Better Placed - for its work with Hammerson Plc, with the judges particularly impressed by the "lovely client testimonials" that had accompanied the entry. 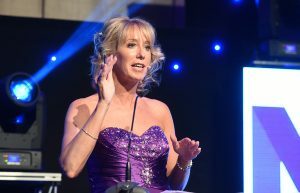 Everton's long-running search for silverware came to an end (of sorts) when the club picked up a Northern Marketing Award for Best Sport Campaign. 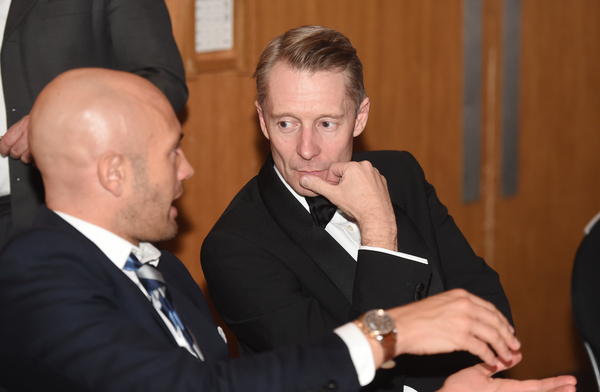 The judges felt its 'Nothing Will Be The Same' 2016/17 Season Ticket Campaign was "impressive, emotional and inclusive", and demonstrated the value of "good precision CRM and cross platform marketing". Idyllic Grasmere hotel The Daffodil Hotel & Spa picked up the Tourism & Leisure Campaign, with the vociferous contingent who had made the trip from Cumbria praised for the amount of effort that had gone into a relaunch campaign that "clearly provided great results". 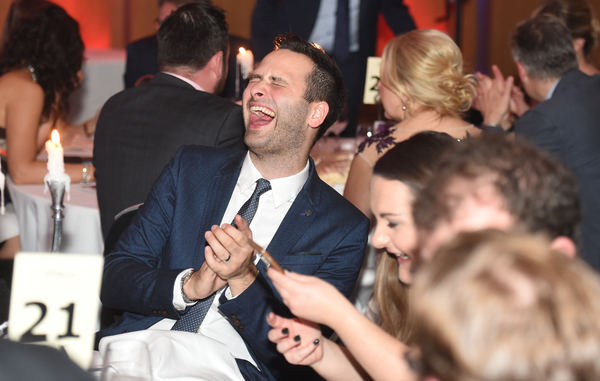 Best CSR Campaign went to Manchester's Markettiers for its My Money, My Life campaign for The Co-operative Bank, the judges hailing a "clear budget and objectives" and a "well targeted audience". 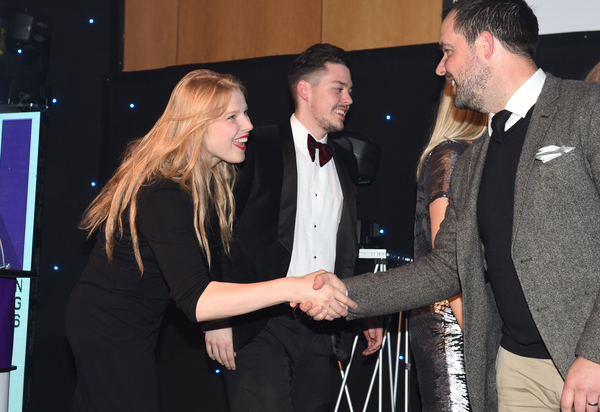 Sheffield-based Jaywing's work with Profusion & First Direct on 'Personal Loans Made More Personal' picked up the Low Budget category, with judges stating how the campaign was "on-brand" with a "good use of technology" and "impressive results". "Insightful strategic planning and incredible results" were the main reasons the judges awarded the Direct Mail category to Construction Marketing Experts for its work with Shanco Contracts, while Havas Media Manchester's "outstanding" work for BBC Three picked up the Outdoor Advertising category, sponsored by Pinpointer. Mosquito's work on the Pink Grapefruit Machine Facebook App for Zoflora won the Social Media category, with the judges commenting how it "added real value to the brand", while Hull-based Summit's seasonal work for Argos won the Research or Insight Campaign for generating a 21% year-on-year increase in revenue. 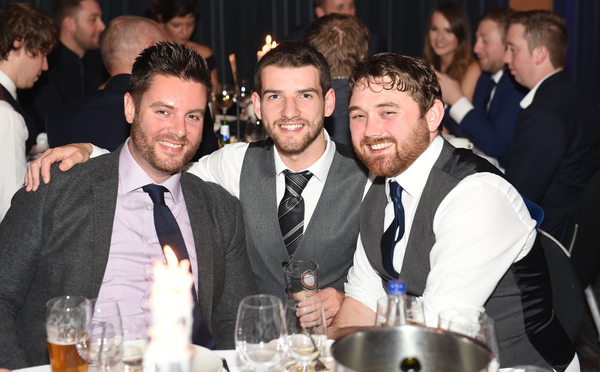 Best In-house Team went to The University of Manchester, with the judges remarking how it had provided some "great campaigns and initiatives" that had delivered "excellent results". Down to the last categories of the night. Small Agency of the Year went to Leeds-based Finn, whose entry had demonstrated "happy clients and profitable results", while Large Agency of the Year went to Mediaworks UK from Gateshead, with the judges highlighting how this agency provided a "good Northern story", while they also thought that hiring apprentices locally created excellent community engagement – and that they were "a credit to the industry". Many thanks to all the judges who gave their time, and thanks too to Pitch Consultants for providing the Twitterwall and Met Marketing for the #curloneout golf entertainment. 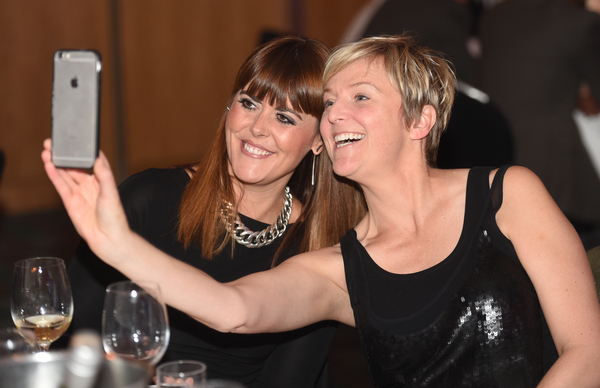 We hope you all had a great night – don’t forget our next event is the Northern Digital Awards in Leeds on January 26th, just a few days before the return of the Prolific North Live expo on February 16th and 17th. 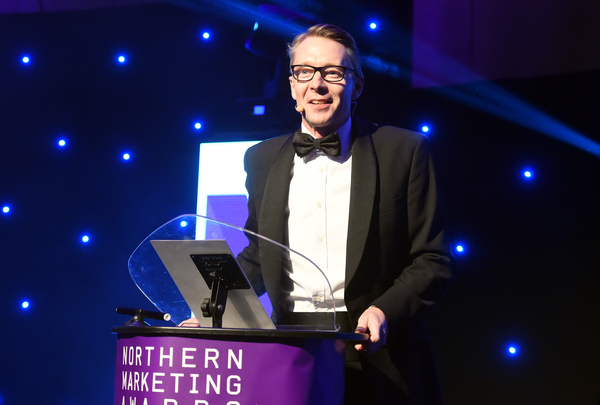 Great evening at the #NorthernMarketingAwards - wonderful event and great to see the marketing community thriving and creating fab work!